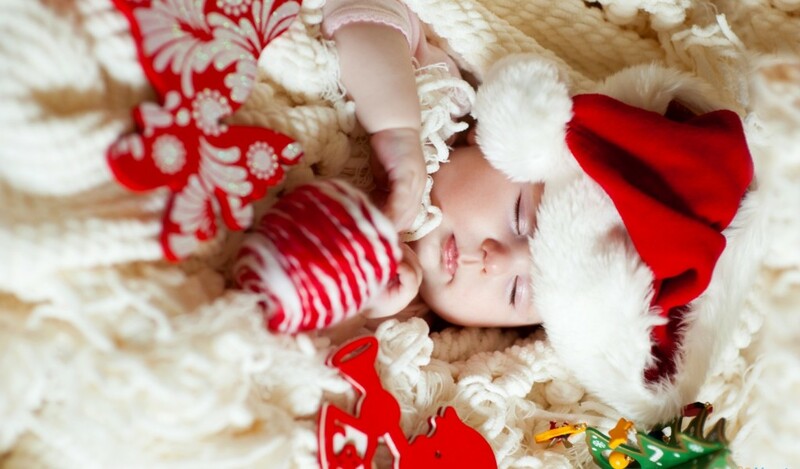 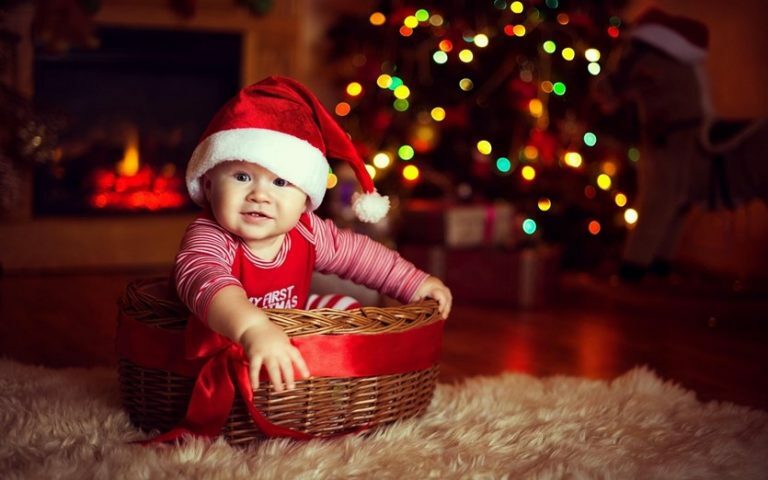 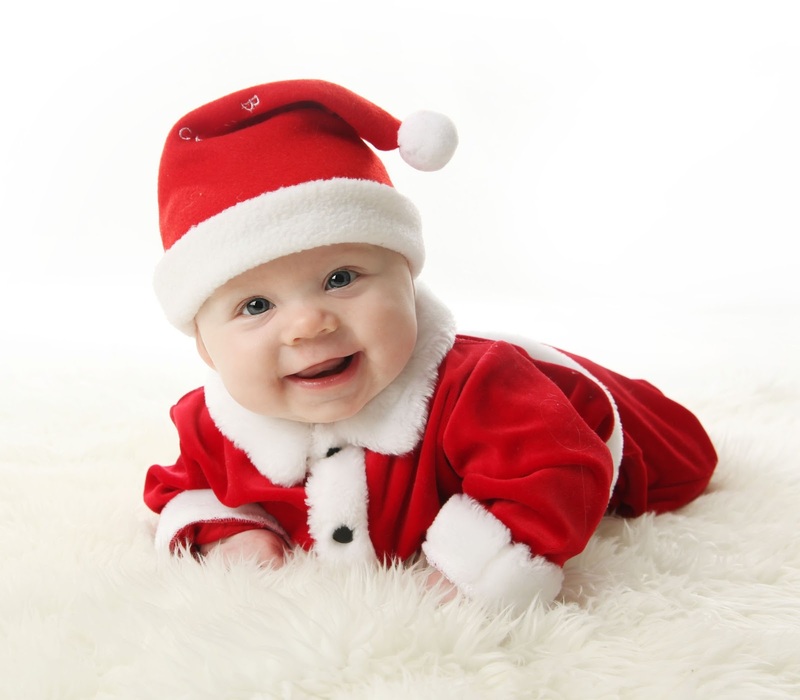 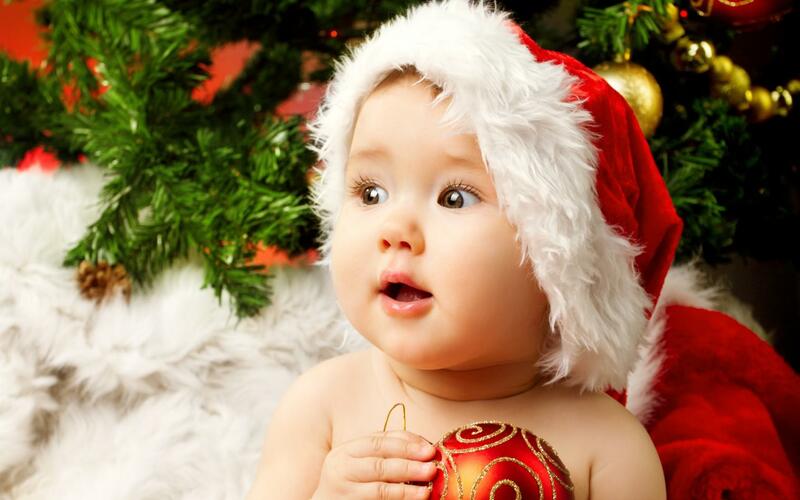 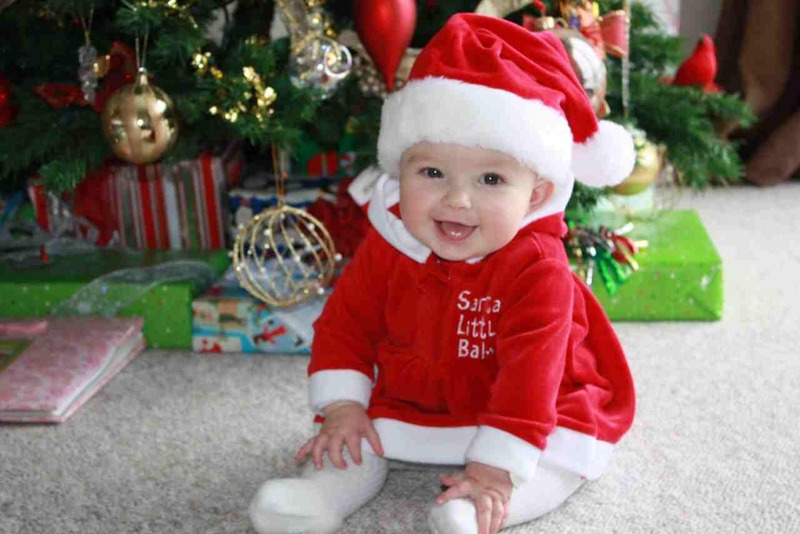 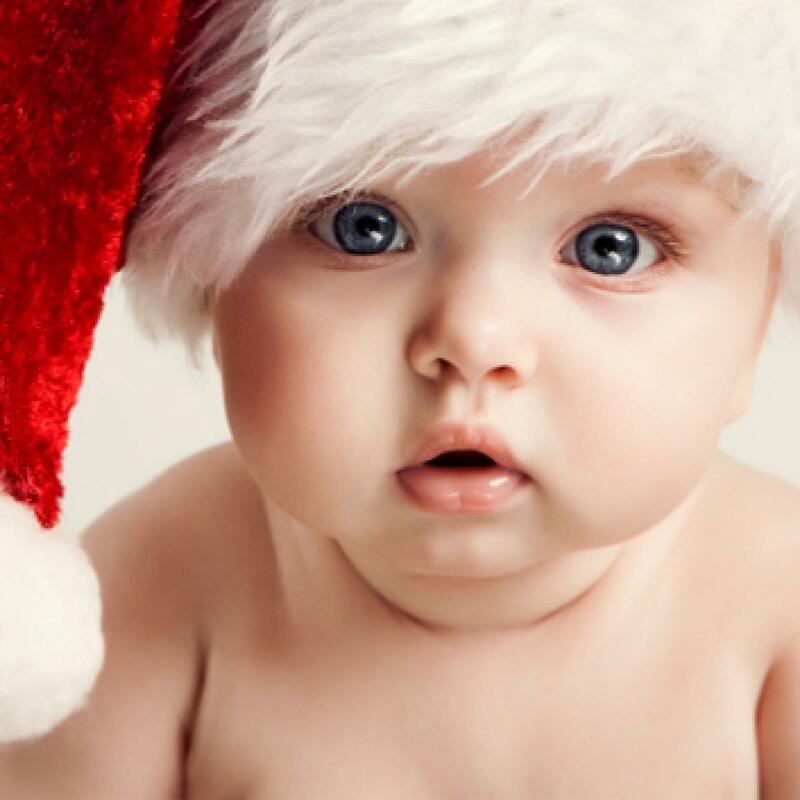 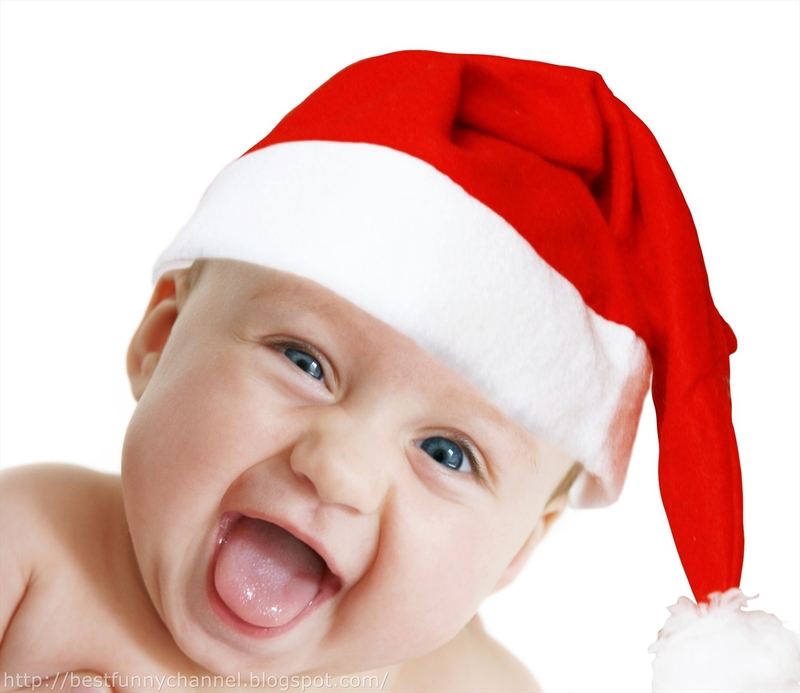 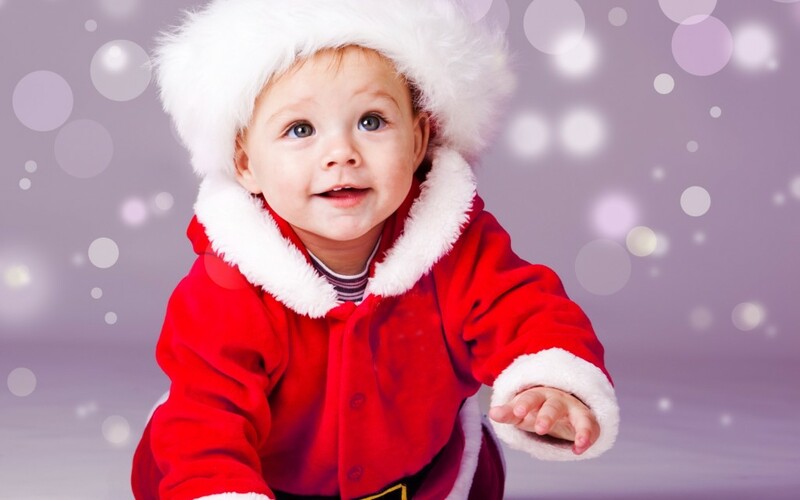 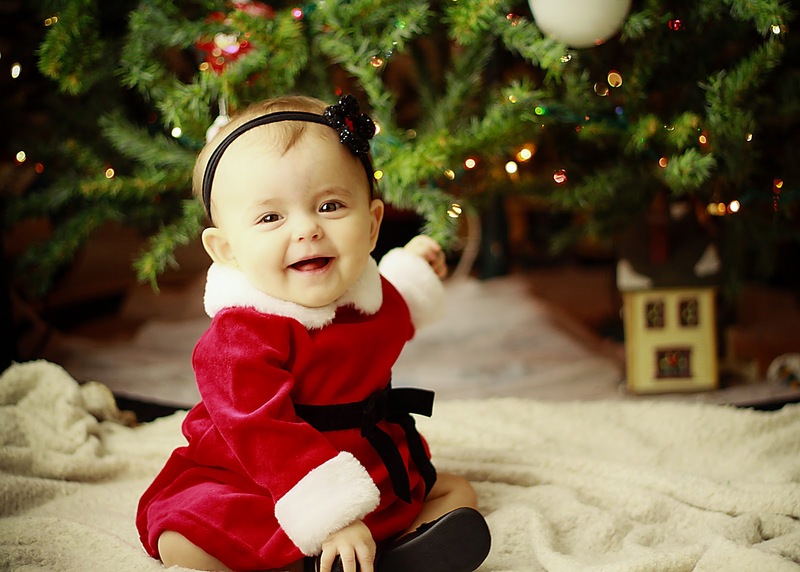 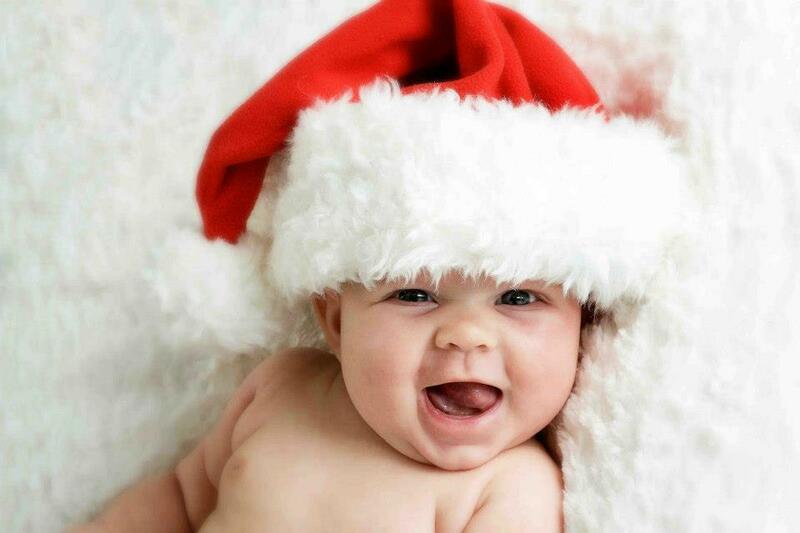 There is nothing sweeter and cuter than a baby dressed in the holiday spirit. 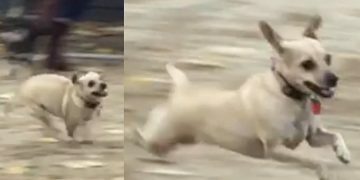 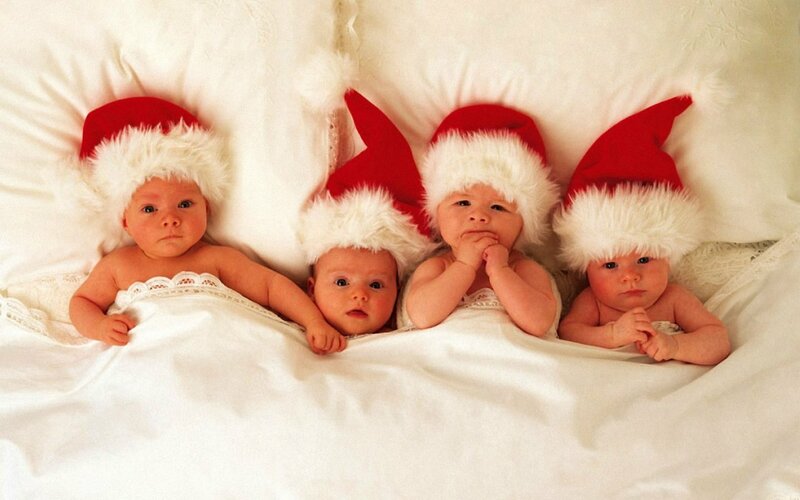 I know you will agree with me after you see these little cuties that will make you feel warm in these cold days. 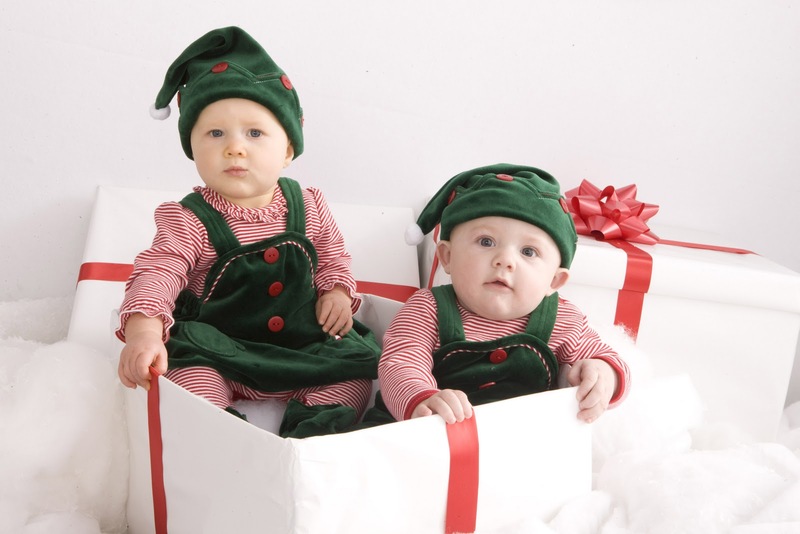 We are all getting ready for the holiday season and preparing holiday cards goes along with wrapping up our presents. 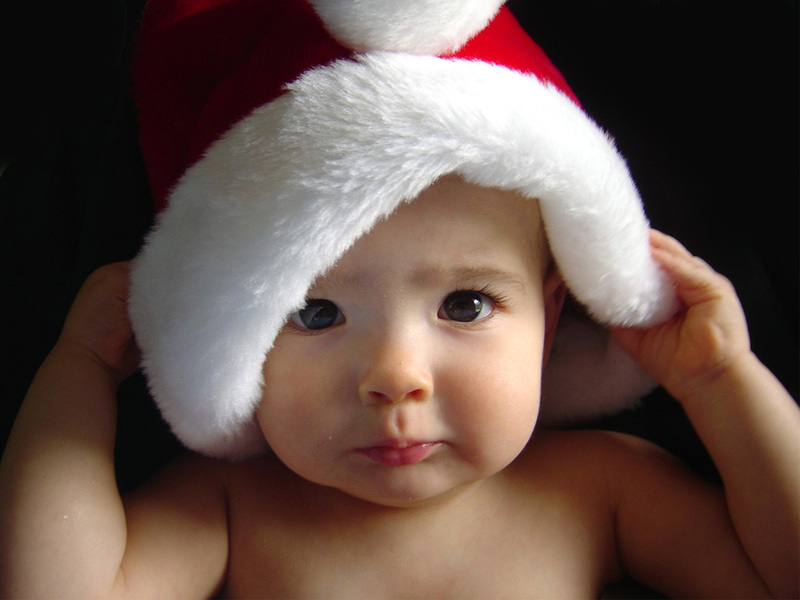 We have an idea this year and we want to share it with you. 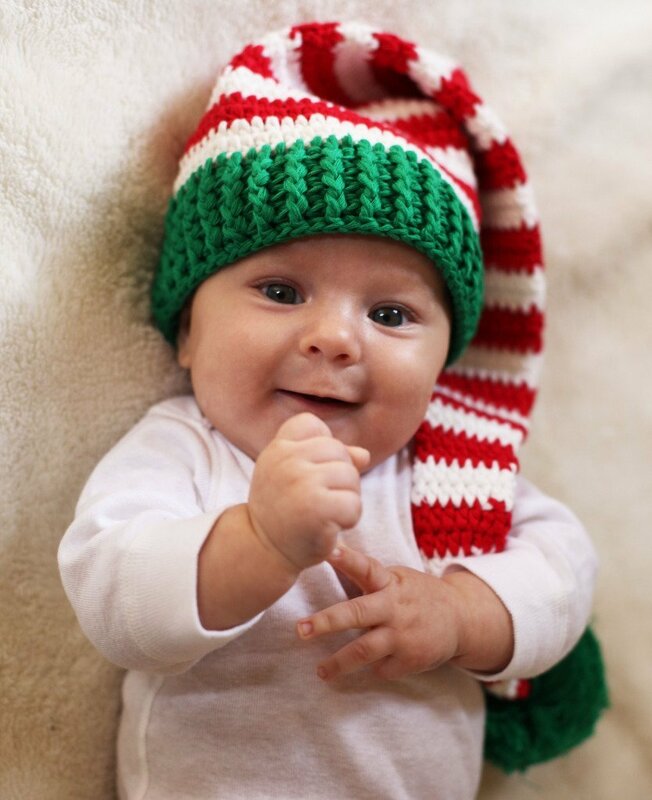 This idea involves cute little babies dressed in the holiday spirit that will make your holiday card look awesome and lovely. 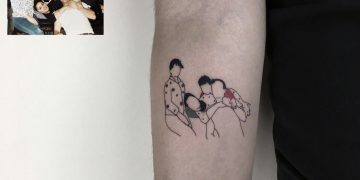 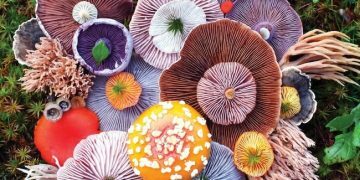 It’s time to make something different this year with this unique way of making your loved ones to feel warm and pleasant. 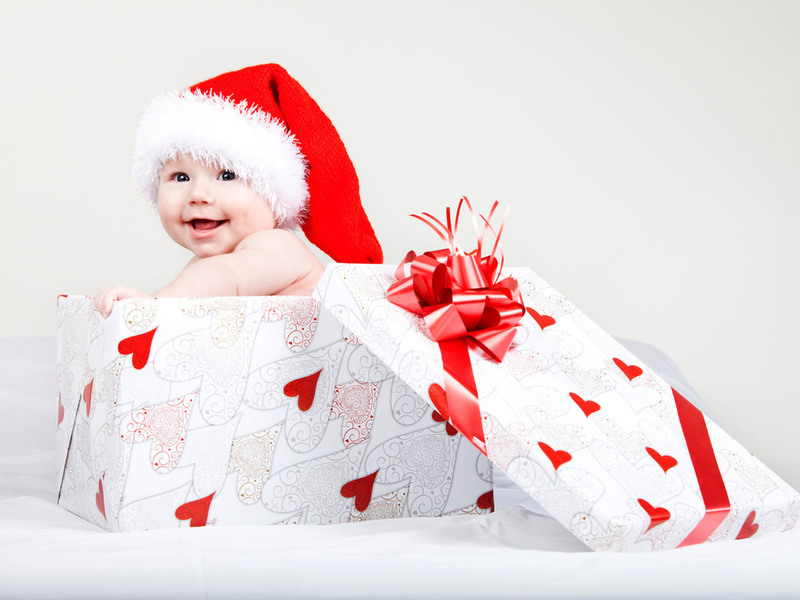 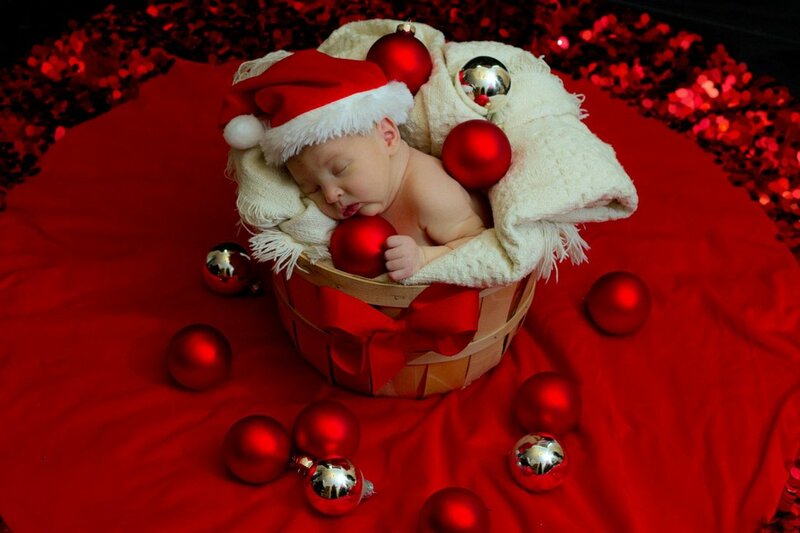 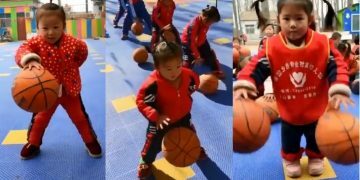 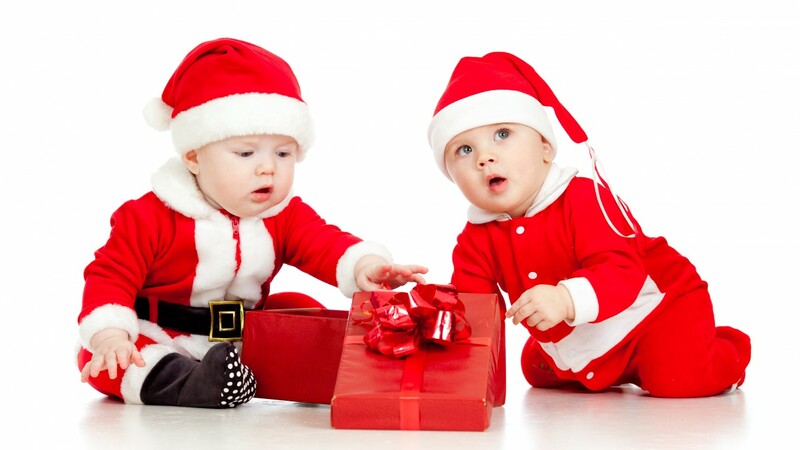 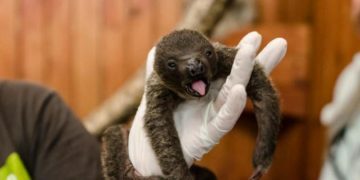 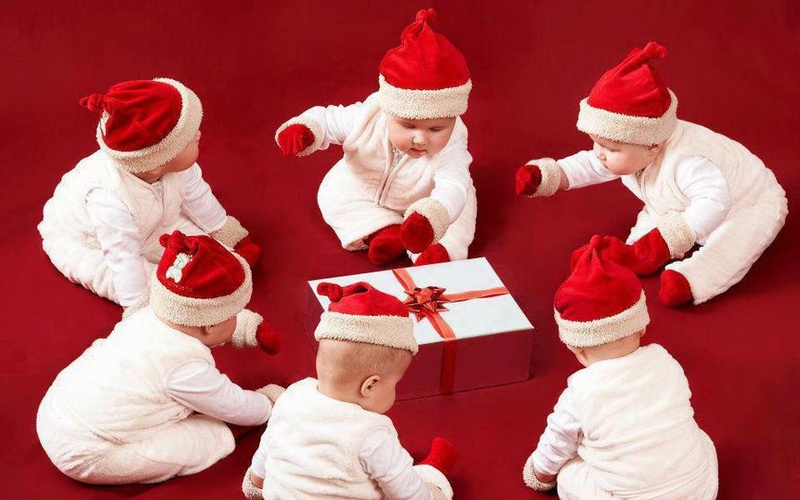 Here are our favorite cute little babies that will make your holidays cuter.